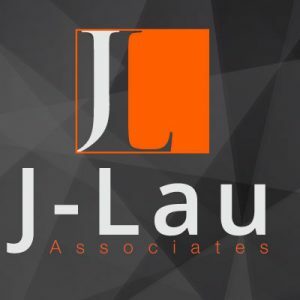 J-Lau Associates are website conversion consultants. 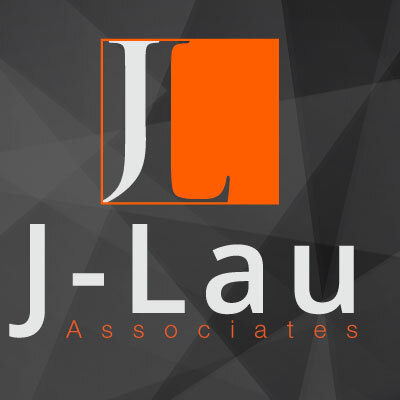 We offer a cost effective solution for businesses to generate more leads from their website. We want to empower you to get the most from your website and help your customers to understand your business.